Looking for workforce candidates for your open positions? Companies who invest $1,000 or more annually in the Cedar Rapids Metro Economic Alliance or the Iowa City Area Development Group are eligible to sign up for the new Talent Hub Candidate Update, an email which will share Talent Hub candidates with ICR employers bi-monthly. ICR IOWA recently completed five marketing and recruiting trips to begin building the Talent Hub. Every other Friday, you can receive the Talent Hub Candidate Update with ICR IOWA's newest candidates, broken out by industry. The list will include candidate names, contact information, LinkedIn profiles and more. Click here to sign up for Talent Hub Candidate Update. ICR IOWA staff will monitor sign-ups to ensure it is comprised of qualified EA and ICAD investors in relevant roles. If you have questions, want to know if you qualify, or just want to chat, email Director of Talent Attraction Tim Carty at tcarty@icriowa.org. 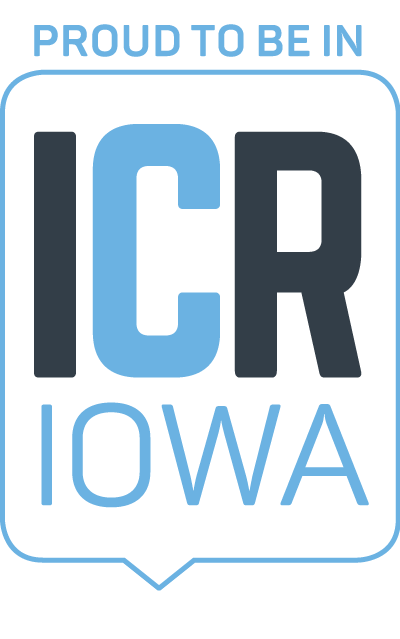 ICR Talent is the talent attraction and retention coalition of ICR IOWA, a joint venture between the Cedar Rapids Metro Economic Alliance and the Iowa City Area Development Group. ICR IOWA's mission is to accelerate high-quality job growth and capital investment in our seven-county region.